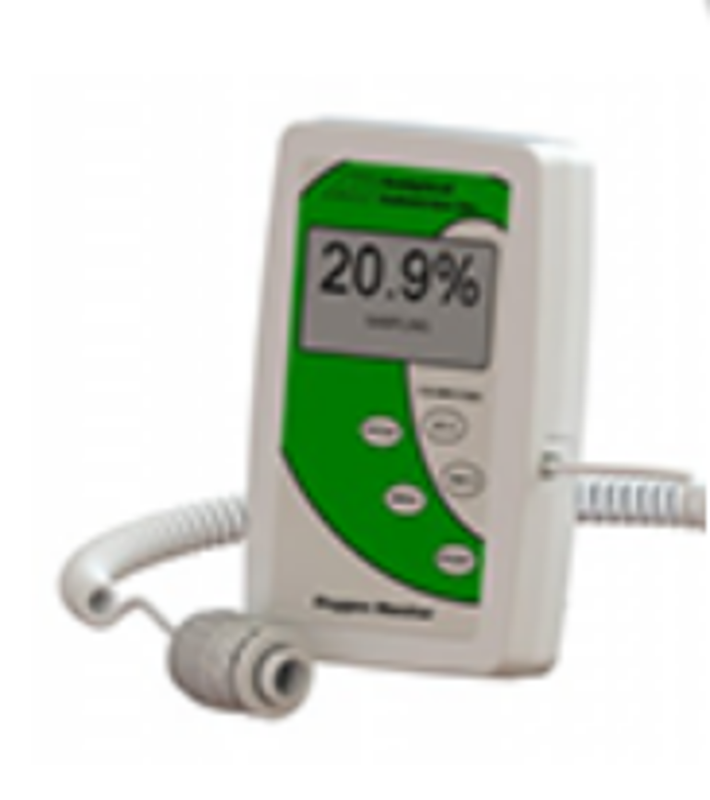 Oxygen Monitor with external sensor, with alarms. Oxygen Analyzer with external sensor and alarms. Advanced sensor technology. 60 month life in air. 9 second response. 18 month warranty on sensor, 2 year warranty on unit. For use in Anesthesia and Respiratory Therapy departments, with Neonatal and Pediatric incubators and hoods, for oxygen therapy, emergency transport, spot checking concentrators.